Steamboat Springs may be better known, but these surrounding towns have a lot to offer for the adventurous traveler: working dude ranches, miles of protected wilderness and vistas to make a postcard jealous. In addition to being home to the Yampa Valley Regional Airport, Hayden is located at the start of the Yampa River State Park, marking a 134-mile stretch of protected river. Wildlife lovers should take advantage of the remote access into the surrounding national parks to quickly find themselves deep in the mountain landscape. Nestled in the Yampa River Valley, Craig has some of northern Colorado's most accessible bald eagle and golden eagle habitat. Also, one of the last holdouts of wild mustang herds are located in Sandwash Basin, an easy drive from town. Sitting at the confluence of the Blue River, the Upper Colorado River and Muddy Creek, Kremmling is a river-lover's paradise. Gold Medal fishing, classic whitewater rafting, mountain biking and more all wait for the adventurous visitor below the towering cliffs. 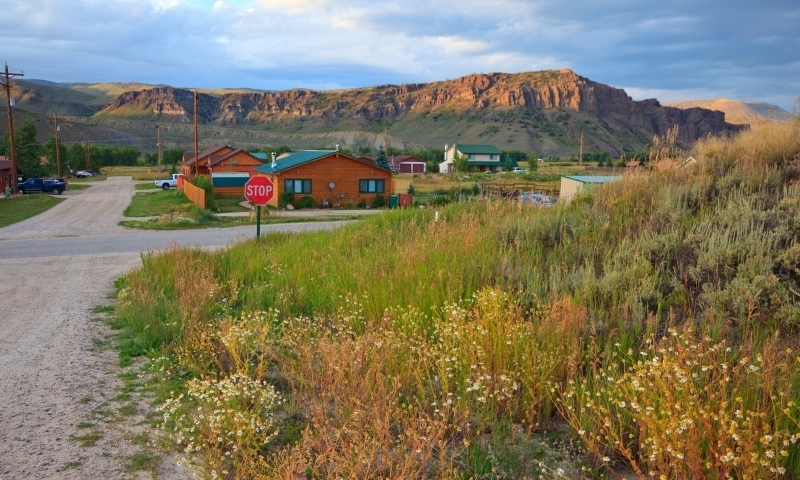 Originally a mining town, this small town has survived years of boom and bust to become a quaint, healthy community supporting nearby Steamboat Springs. Easy access to Flat Tops Wilderness Area and Stagecoach State Park put the outdoors right at the doorstep. Located in North Park, over Rabbit Ears Pass and Muddy Pass to the west, cattle and sheep ranches are the backbone of Walden. Drive around this area for a look at traditional cowboy culture, but make sure to get into the surrounding mountain ranges as well for some hiking or hunting. 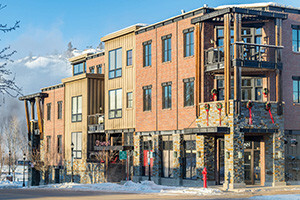 See our travel guide for Breckenridge, Colorado. Plan a trip to Vail, Colorado.